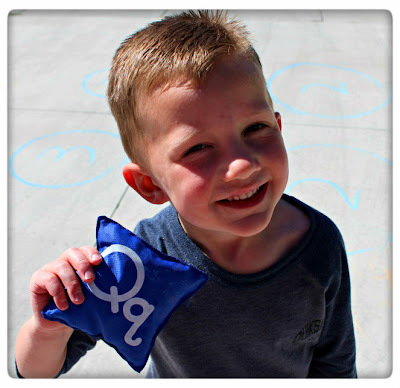 The alphabet is important for preschool! It is the first step in learning to read. Everyone knows that, but how do you get your child to remember all those letters? 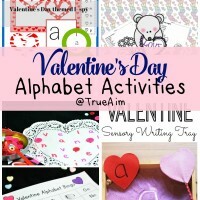 Today, I’m sharing more than 15 activities that will help you teach your child their alphabet. 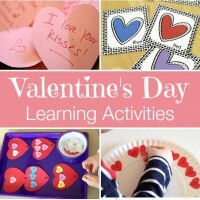 Filled with parenting tips, activities for young children, craft, devotionals, recipes, and more! Be sure to subscribe so don’t miss the next Library! 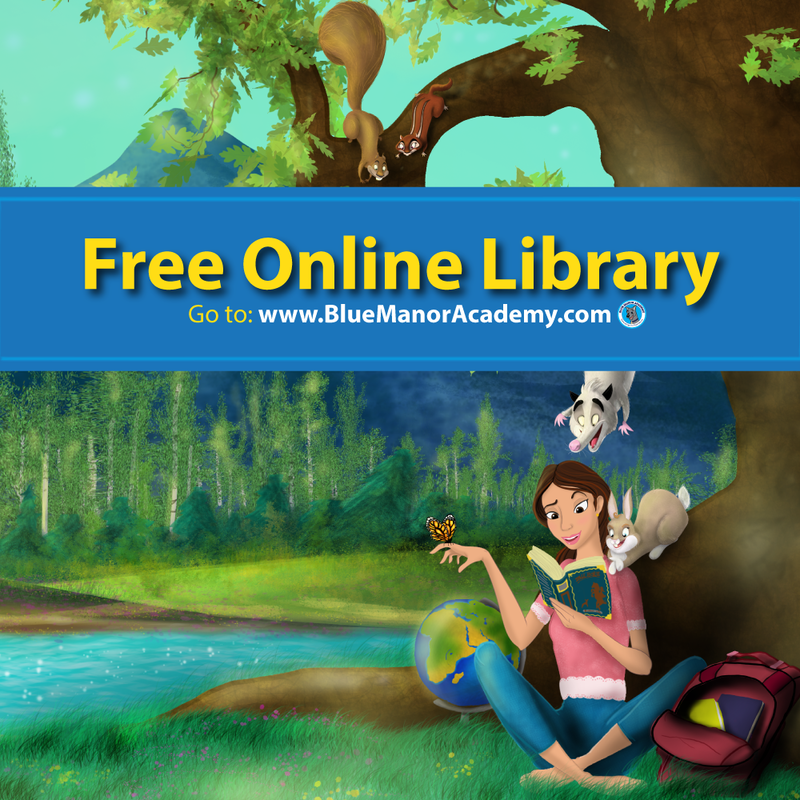 Follow the Mom’s Library Pinterest Board to see all of our featured posts. Make sure you check out last week’s Mom’s Library for 20 Activities for Toddlers! 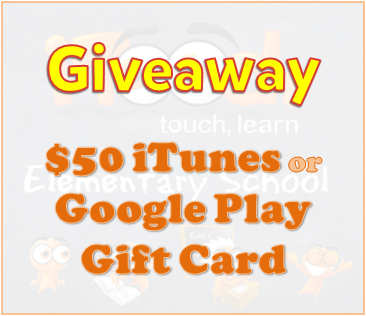 $50 iTunes or Google Play Giveaway! The makers of iTooch a comprehensive app that matches school curriculum is giving you the chance to win free apps! To read more about this amazing app, please go to iGame Mom’s Review. 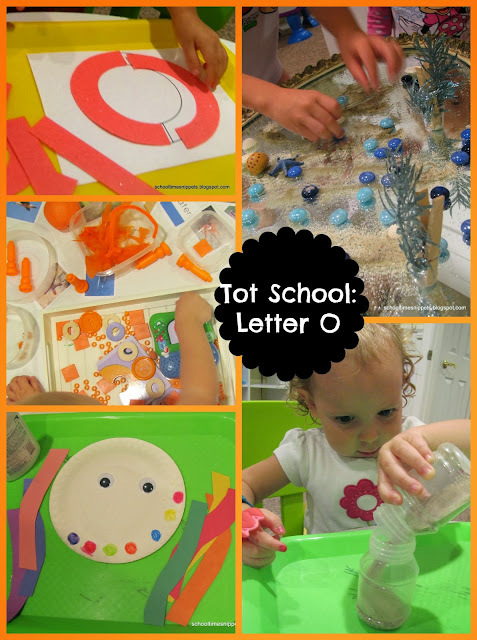 A great way for children to see, feel, and learn their letters! 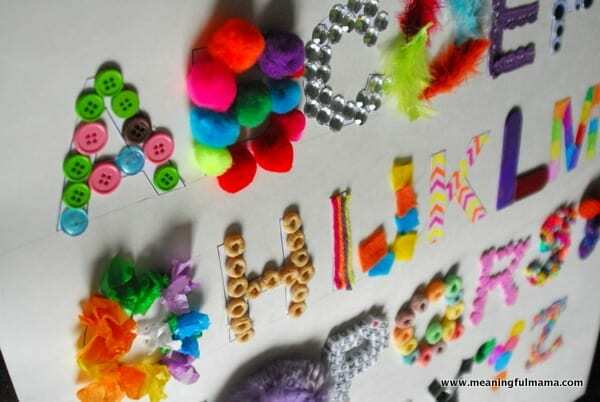 5 fun alphabet activity ideas, like this alphabet bingo snack game! 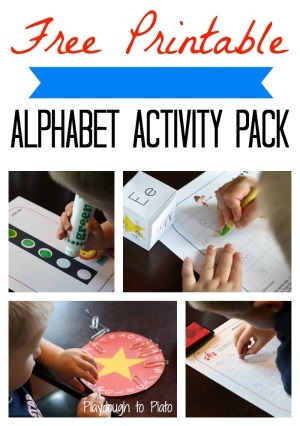 This is a great way to combine play with learning and can be used for all the letters in the alphabet! 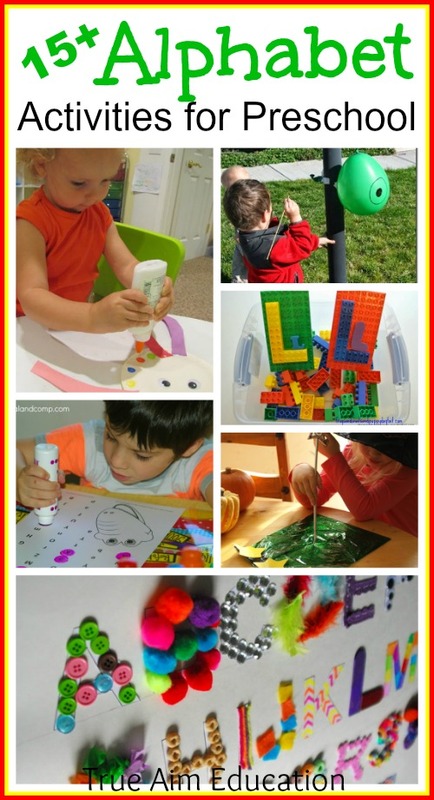 From ghosts to globes these activities cover LOTS of fun crafts. There are lots of fine motor practice ideas in this post like emotion drawing that is perfect for preschool. 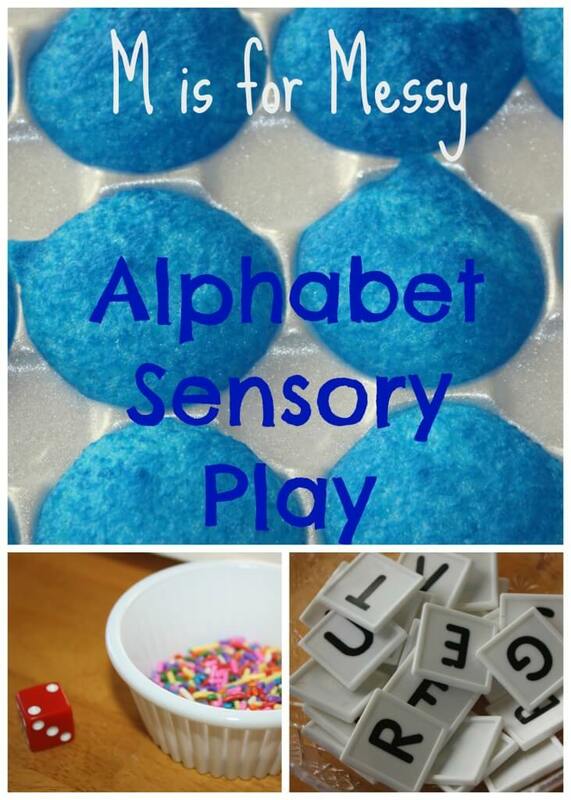 Practice writing the alphabet with this mess free sensory method. These awesome books contain 6 songs or rhymes for preschoolers! 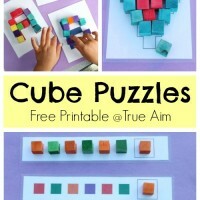 Put some of these in sheet protectors and your children can do them again and again! 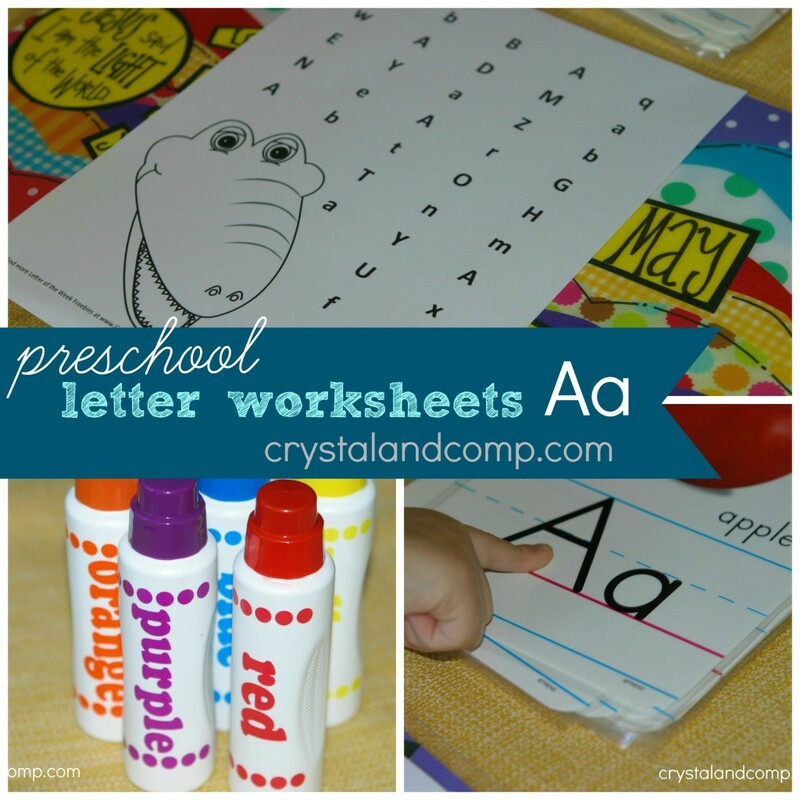 Practice letter recognition with this simple worksheet. This game is a little competitive, and a LOT of fun! My favorite is the Octopus color matching craft! 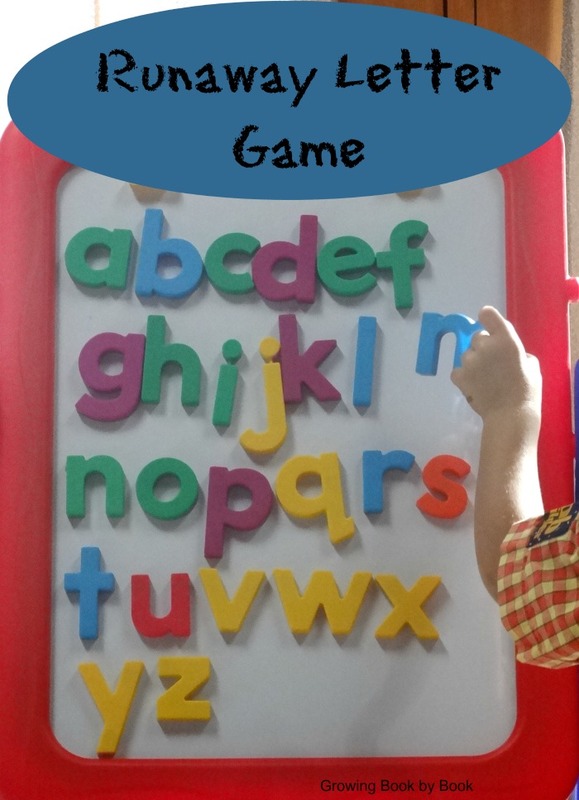 Teach children their letter sounds in minutes! Activities to help kids remember the “F” sound and fire safety. Please Follow me! Support your fellow bloggers and visit 2 other links. 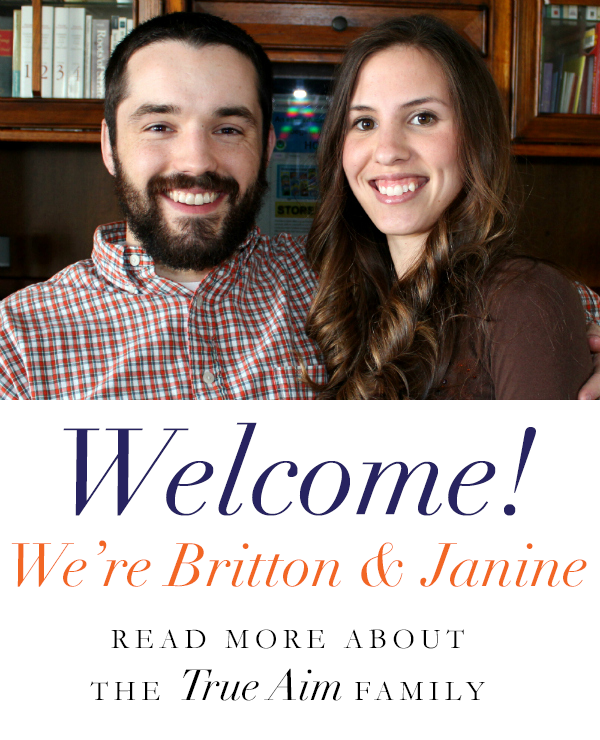 And visit the Mom’s Library page to show your support for our other awesome Librarians! If you were featured please grab a button. « Lego Duplo Learning Game: Flash Card Mountain! Thanks so much for featuring our F Is for Firetruck fun! 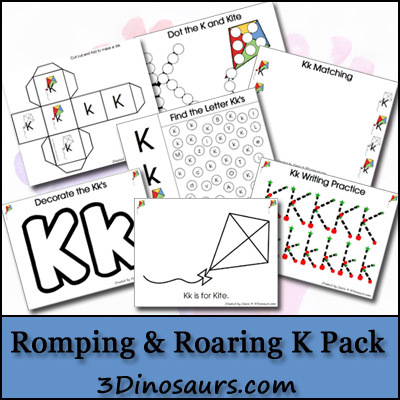 Thanks for including my alphabet activity pack in this awesome roundup!! 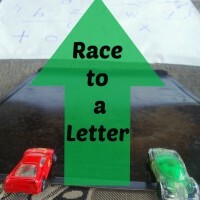 Thanks so much for featuring our Runaway Letter game. We’ve been having so much fun playing it! Thanks for hosting yet again! I love all the great ideas that pop up each week. I’d prefer an iTunes GC. Thanks for the opportunity to win!! Thanks for the feature on the ABC playdate:) And great giveaway—I would love an ITunes gift card! Love all the ideas listed every week! This is great! I would love to win the iTunes card! I would love the iTunes gift card. Thank you for doing this giveaway because there are so many awesome learning apps that I would love to buy. Thanks for the chance! I’d prefer the iTunes card. I prefer the iTunes card! Itunes….thanks so much for the chance!!!! !